Jetskishop.com is your approved repairer from SPT insurance, Club Marine Insurance, Nautilus Insurance, YOUI insurance. 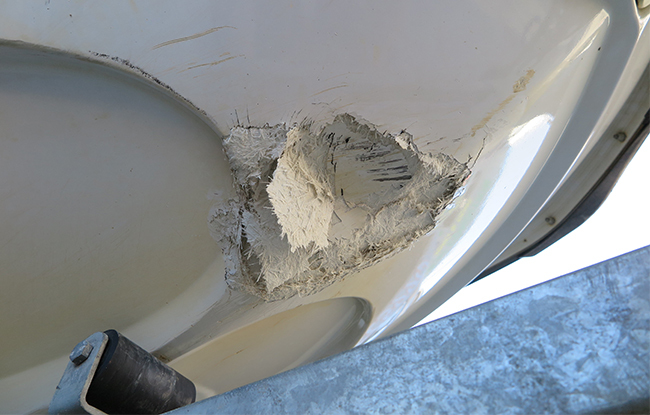 We are experts in fibreglass repairs on all brands of jetskis.  We specialise in all repairs minor to major. Call us now to book in for your free quote.